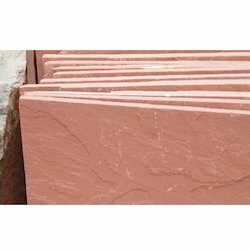 Offering you a complete choice of products which include agra sandstone, agra red sandstone, agra red natural sandstone, agra red rough stone, teak wood agra sandstone and agra stone. 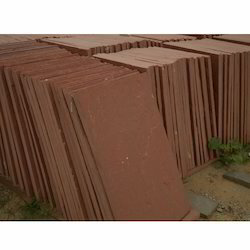 We are the leading manufacturer of Agra Red Sandstone, Granite, kota stone and marble. We will Provide you in bulk quantity only. 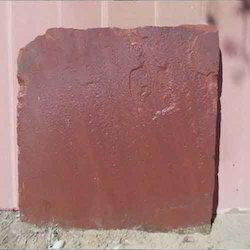 We are the leading manufacturer of Agra Red Natural Sandstone, Granite, kota stone and marble. We will Provide you in bulk quantity only. 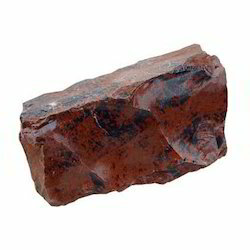 We are the leading manufacturer of Agra Red Rough stone, Granite, kota stone and marble. We will Provide you in bulk quantity only. 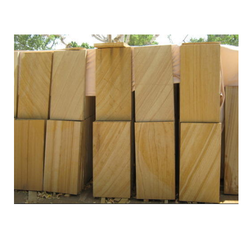 We are the leading manufacturer of Teak wood agra sandstone, Granite, kota stone and marble. We will Provide you in bulk quantity only. 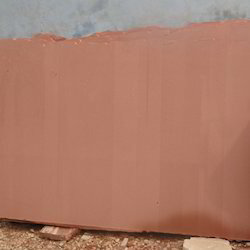 We are the leading manufacturer of Agara stone,Granite, kota stone and marble. We will Provide you in bulk quantity only.